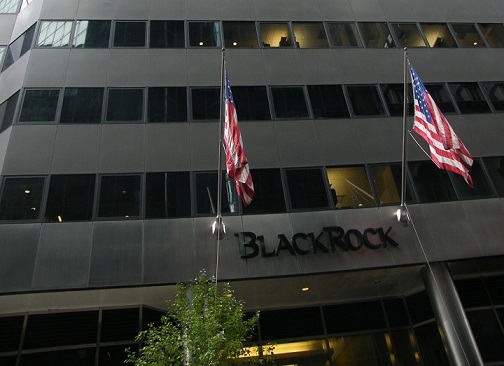 BlackRock Inc. has added its very first U.S.-listed exchange-traded fund with Chinese market access. The asset manager announced the introduction of the iShares MSCI China A ETF one day after index provider MSCI shut mainland Chinese-listed stocks to its emerging market index. Fears that such A shares would reduce foreign investment in China and liquidity was cited as the reason for the stock refusal. According to Reuters, Martin Small, head of BlackRock’s ETF iShares U.S. unit, says he’s confident the fund could function in China’s current markets. BlackRock decided to offer the product independently of MSCI’s process for considering A shares, he added. “The iShares MSCI China ETF (MCHI) seeks to track the investment results of an index composed of Chinese equities that are available to international investors,” states BlackRock.